Achieve phenomenal results with just one peel. This perfect combination of beta & alpha hydroxyl acids is ideal for most skin types. It will soften coarse and fine lines, reduce hyperpigmentation, help with the appearance of scarring, stimulate collagen, and aid in the reduction of acne. These peels can be used to help to decrease occasional to permanent skin redness. It provides general improvement in skin color, texture and pore size. Provides superficial exfoliation. GLYTONE by ENERPEEL MA peel system are formulated for patients experiencing redness, sensitive or reactive skin. These peels can be used to helps decrease fine lines, wrinkles and other signs of premature skin aging. It provides medium depth exfoliation GLYTONE by ENERPEEL PA peel system are formulated for patients experiencing premature skin aging, acne blemishes, seborrhea and mild hyperpigmentation. These peels can be used to decrease moderate hyperpigmentation, fine lines, small scars and wrinkles. 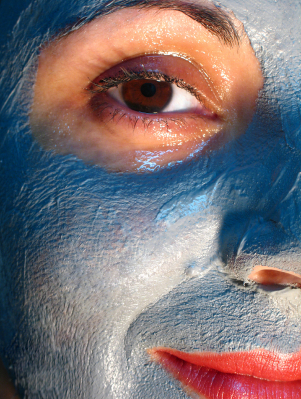 It provides superficial exfoliation. Formulated to minimize the inconveniences caused by other TCA peels including pain and downtime. GLYTONE by ENERPEEL TCA peel systems are formulated for patients experiencing moderate hyperpigmentation and more visible signs of aging and melasma. These peels can be used to decrease moderate to severe hyperpigmentation, fine and deep wrinkles and signs of severe aging. It provides medium-depth exfoliation. Formulated to minimize the inconveniences caused by other TCA peels including pain and downtime. GLYTONE by ENERPEEL TCA peel systems are formulated for patients experiencing moderate to severe hyperpigmentation and more pronounced visible signs of aging and melasma. These chemoexfoliation utilizes unique acid solutions to treat many skin indications. This advanced peel system is characterized by a patented technology that delivers better results with less surface trauma to the eye and lip area. These peels are combination peels of different types of acids. They can be used to decrease hyperpigmentation, wrinkles and signs of aging, as well as a skin lightening effect. They provide medium depth exfoliation of the hands. The Obagi Blue Peel uses a high concentration of TCA to aggressively peel the skin & stimulate the production of collagen & new skin cells. The Obagi Radiance Peel effectively exfoliates the uppermost damaged skin layers, leaving your skin fresh, renewed and radiant. While the Radiance Peel is formulated to be gentle, you may experience mild peeling and redness on your journey to revealing fresh glowing skin. SkinMedica brings the benefits of alpha-hydroxy and other peeling agents in a unique blend to provide a strong, but gentle treatment that is appropriate for all skin types. 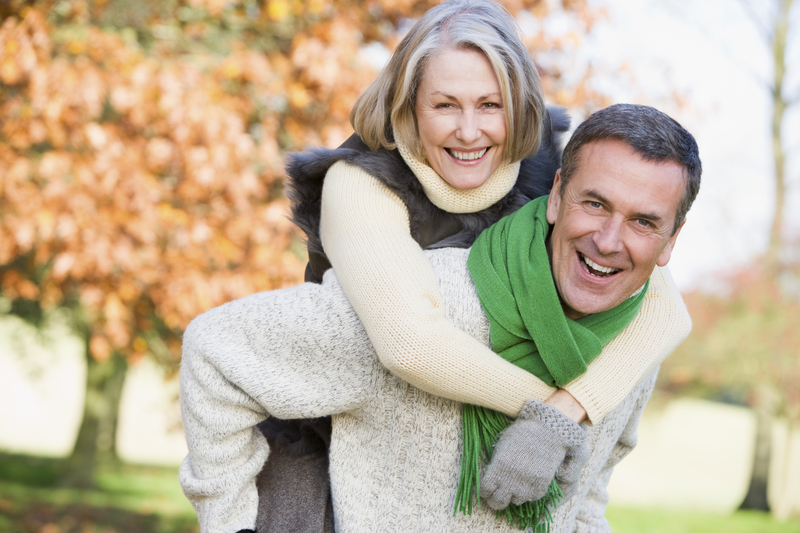 This epidermal peel has been clinically proven to help reduce visible signs of aging. Dramatic results are achieved with a series of peels. These peels help fight the effects of time, sun damage, and environmental assaults. This powerful yet non-damaging peel can take years off aging skin. This is an advanced formulation of peeling agents, with a built-in anti-irritant and penetration enhancer. These provide controlled exfoliation of the uppermost damaged layers of the skin to reveal fresher and healthier skin. Provides predictable results with minimal down time. This deeper chemical peel, suitable for all skin types, utilizes a patented combination of ingredients including TCA, salicylic acids, phenol Retin-A, and vitamin C. Designed to clear active acne and reverse the signs of aging, sun damage and acne scarring, the Vi Peel is an aggressive treatment with minimal to no downtime. 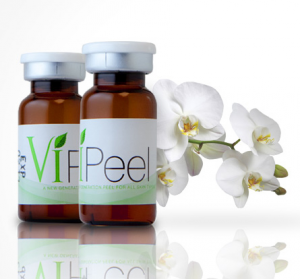 Single treatments or a series of Vi Peels can produce amazing results.